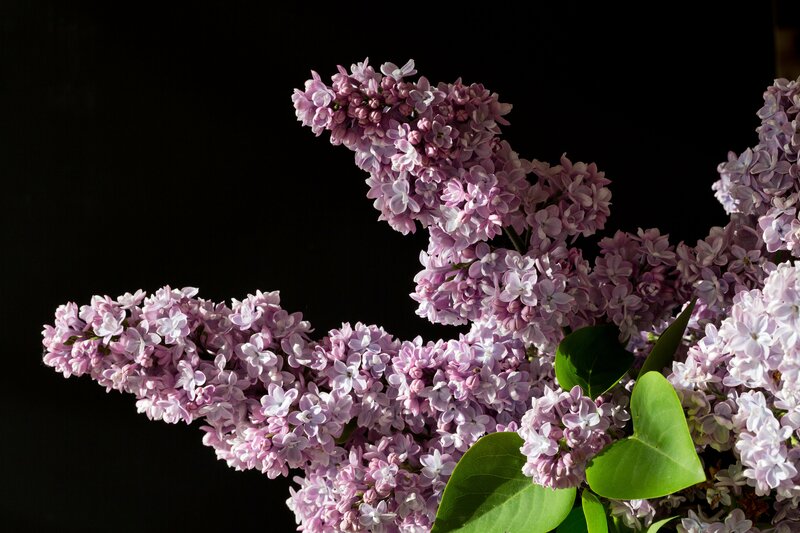 Our Organic Lilac Enfleurage Oil (Syringa vulgaris), Lilac Oil, is most rare & precious & our supply is VERY limited so we are only selling our smallest size, 1/2 Dram (1.8ml). No returns for Enfleurage oils. 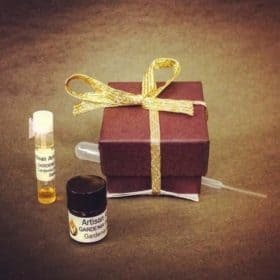 If unsure, purchase a sample first: Essential Oil Samples. 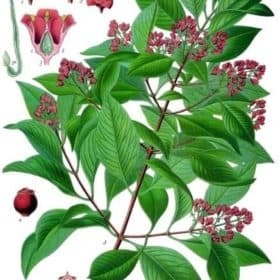 Syringa vulgaris USA Organic Enfleurage (ancient method using only organic palm kernel oil to extract the essential oils) Flower Osmically balanced (contains top, middle and bottom notes) - can be worn alone as a perfume Completely natural components - nothing added or removed ? 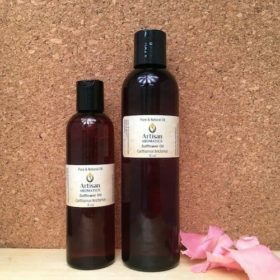 Also known as Organic Lilac Enfleurage and Organic Lilac Essential Oil, this Organic Lilac Enfleurage Oil is very rare and is perhaps the only enfleurage oil made in the USA. 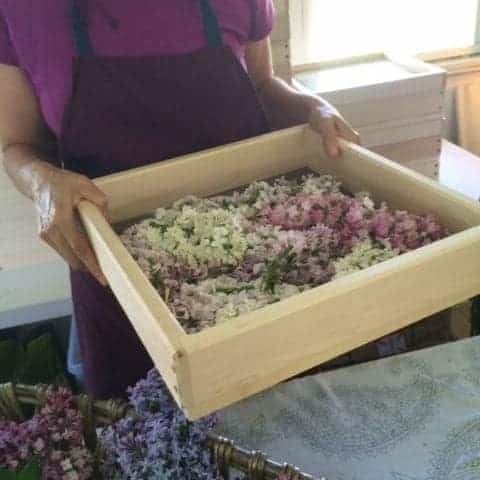 We source this precious Organic Lilac Enfleurage from a small farm in upstate New York that uses the ancient process of Enfleurage to yield the most authentic Lilac oil we’ve found. FYI – Some refer to this lilac oil extracted by the enfleurage method as Lilac Essential Oil but, the proper term is Lilac Enfleurage Oil. Lilac does not lend itself to distillation and other methods collect only fractions of the scent and leave behind or destroy certain elements. 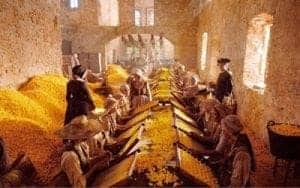 Enfleurage is the French term for an ancient, labor intensive, and all-but vanished, technique in which a fat is used to absorb scent from fresh exhaling flowers. 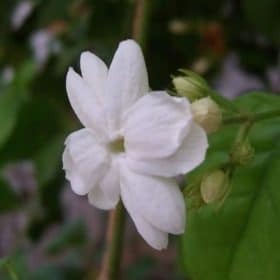 Our source grows their own Lilac flowers and uses only Organically grown and sustainably sourced Palm kernel oil for the extraction. To begin the process, this Atelier spreads Palm kernel oil on the glass frames, called chassis. This organic and sustainably sourced Palm Kernel is the fat substrate that will capture the lovely Lilac scent. Blossoms from more than 150 different varieties of Lilac from their lilac farm are hand picked and infused in the Palm kernel oil. Every day for 33 days, they painstakingly reload the chassis with fresh Lilac flowers, replacing and discarding the flowers from the day before. Then, they separate the scent molecules from the Palm fat using a gentle evaporation process with organic spirits, removing all Palm kernel oil (GC analysis confirms this), and leaving only the pure essence of Lilac. The fragrance is intoxicatingly authentic, because the Enfleurage process captures the most delicate components of scent and the most comprehensive spectrum of scent molecules. Historical data on Pascha, or Lilac, is scarce. 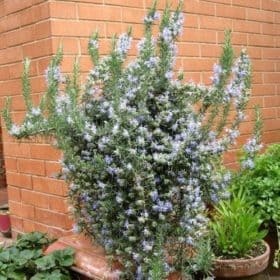 However, we know that it originated in the Middle East and was used in enfleurage for many centuries, probably before the 14th century. I have read that sailors have traditionally used it as a talisman for safe passage. Hence, women on the Mayflower carried a sprig in their bosom, to ensure a safe passage across the Atlantic. Lilac, or Syringe vulgaris (common syringe), is proposed to have been introduced in the US as an early cultivar at Plymouth in this way. 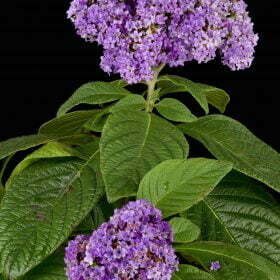 The name Syringe is from the structural significance of the hollow tubed stalks on the lilac plant. These stalks were made into Pan’s pipes of lore. The white Lilac has been used at funerals to ensure the soul’s safe passage to the arms of God. 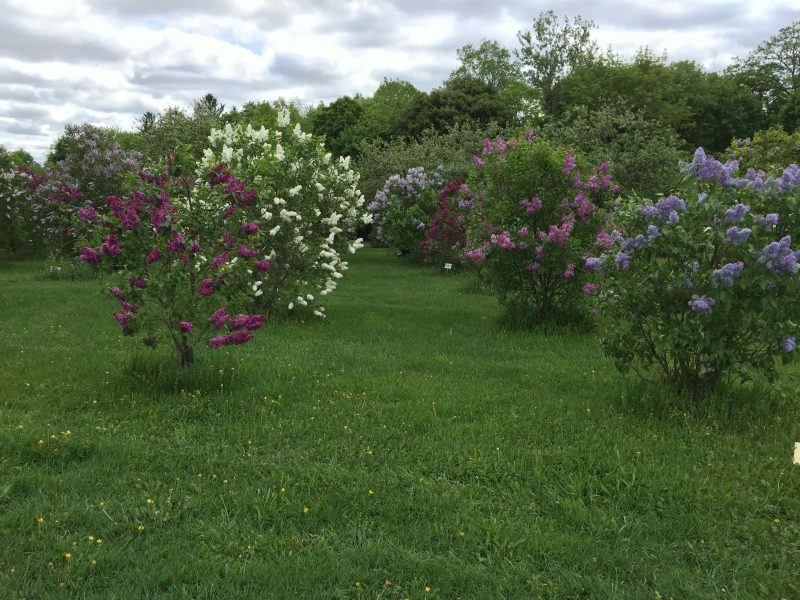 The oil distilled from the wood of the Lilac tree has historically been used in parts of the world to treat Malaria and other parasite borne diseases. Aromatherapists have also said that Lilac is a copious heart opener and memory inducer, and brings sweet dreams when slumbering in the scent. 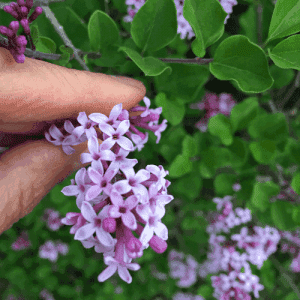 This delicate Lilac Enfleurage may be used as an exquisite stand alone natural perfume, or as an ingredient in blending with other natural scents. Most noses love the aroma of our enfleurage oils, but a few (less than 1%) of our customers find that the aroma just doesn’t suit them. 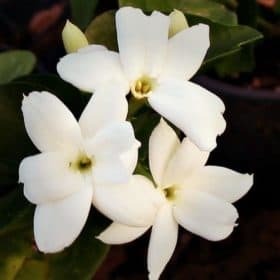 Initially, if given a few moments to “breathe”, the floral aroma wafts gently up into the air. Since our enfleurage products cannot be returned for a refund, due to their rarity,we recommend that you first purchase a small sample vial to insure that you are not among the 1% of people who dislike the earthy note of the palm oil.